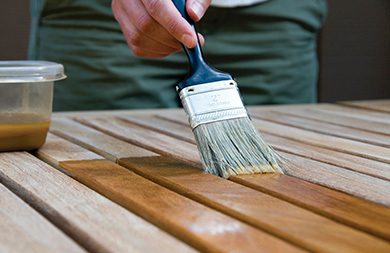 Our coating grade mica product is a new functional and environment-friendly material. 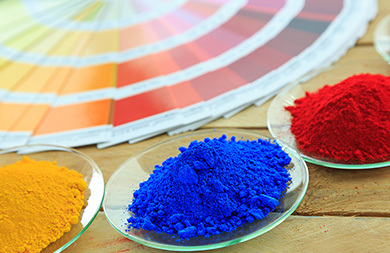 With its unique lamellar structure that helps to obstruct and shield ultraviolet light, and its stable chemical properties, mica powder can effectively improve the penetration-resistance, weather resistance, abrasion resistance and corrosion resistance of the coatings. 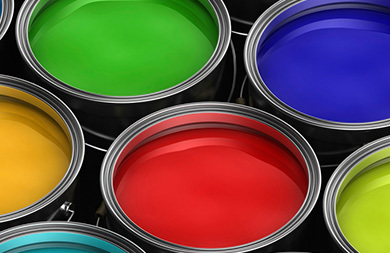 The material is free from radioactive elements, widely used in exterior wall coatings, anti-corrosion coatings, waterproofing coatings, antirust coatings, fireproof coatings, insulating coatings, road marking coatings, radioactive preventing coatings, high temperature resistant coatings, as well as in some special applications such as marine coatings, spacecraft coatings and tableware coatings.